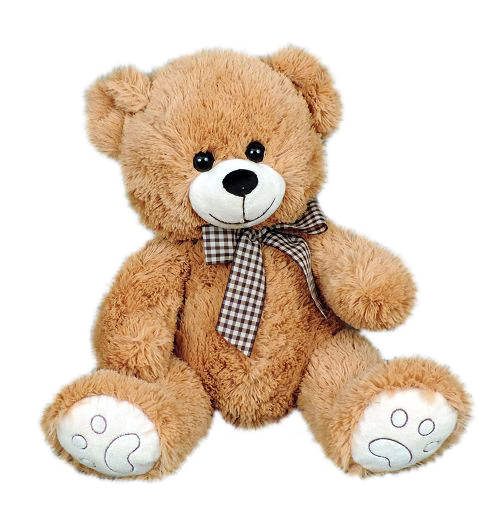 Traditional, cuddly and adorable! 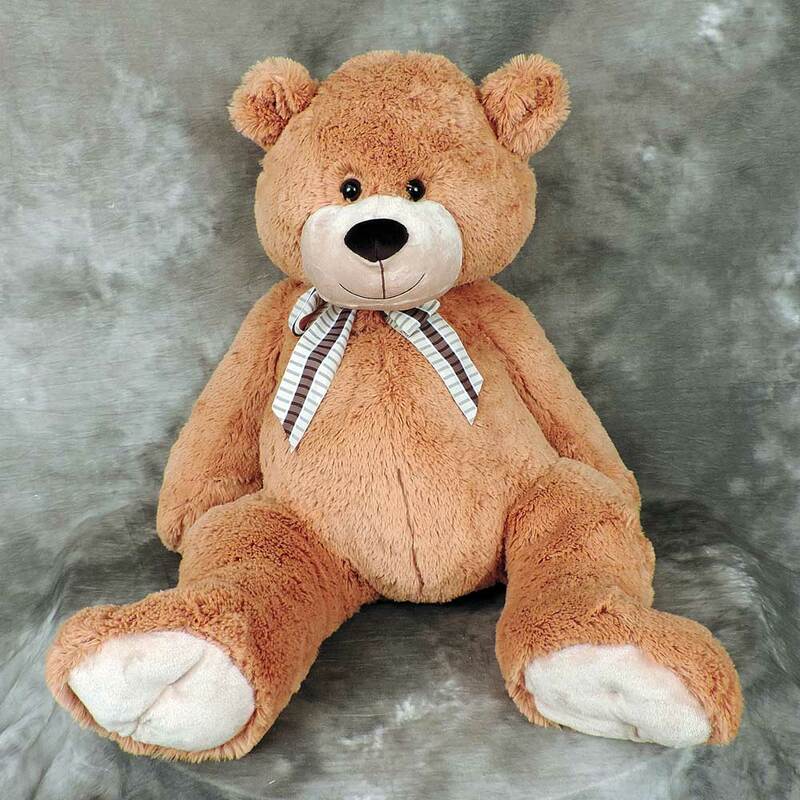 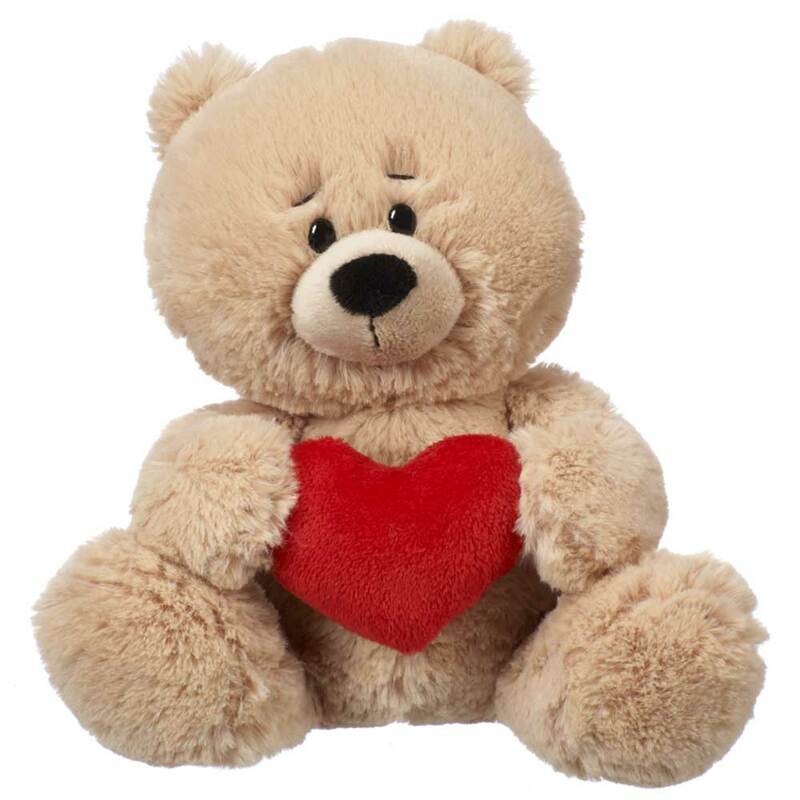 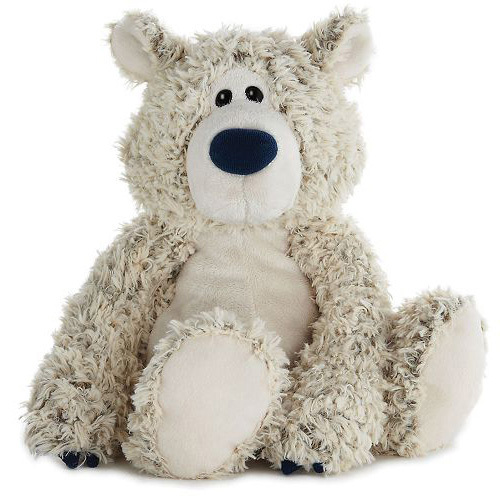 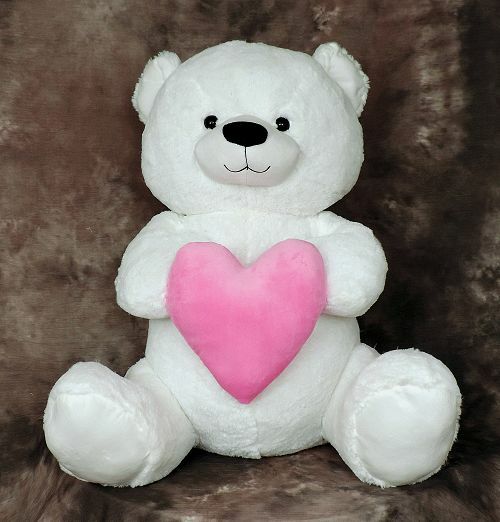 Our Jumbo Teddy Bear is the perfect gift to make someone smile, brighten their day or even just to provide a hug. 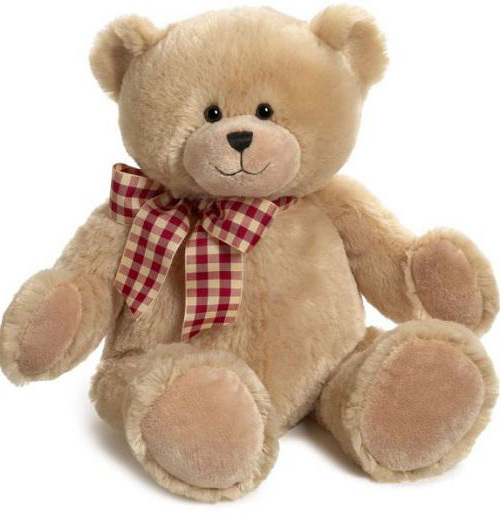 Soft and squeezable, this Teddy Bear comes complete with a plaid bow..